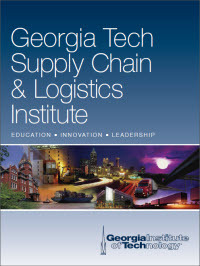 The Georgia Tech Supply Chain & Logistics Institute (SCL) has been on the leading edge of supply chain research for more than 70 years. 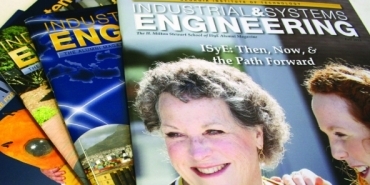 As a preeminent source for professional education, innovation and leadership, SCL continues the excellence by launching additions to its impressive curriculum for supply chain, trade and logistics professionals. 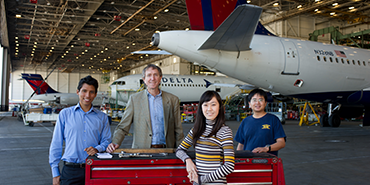 In 2018, SCL will leverage its global research capabilities with Atlanta's supply chain infrastructure to provide unique educational and networking opportunities. We've incorporated more field trips, more simulations and industry-expert lectures to ensure you can take what you learn and immediately apply it on the job. 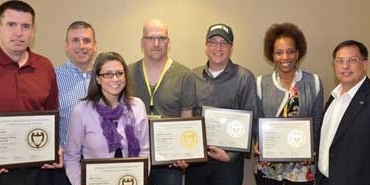 Our Port of Savannah tours are outstanding and will continue. 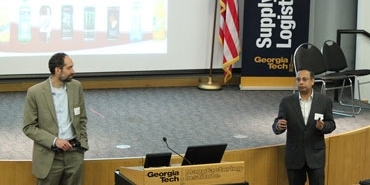 We've created the Georgia Tech Supply Chain Network to serve as a forum for professional and social networking for supply chain professionals with affinity for Georgia Tech. Professional education students are welcome to join.